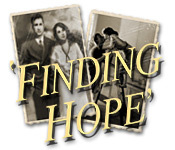 Restore a beautiful farmhouse and follow the story of Hope, a young woman raising a family during happy times and hardship. 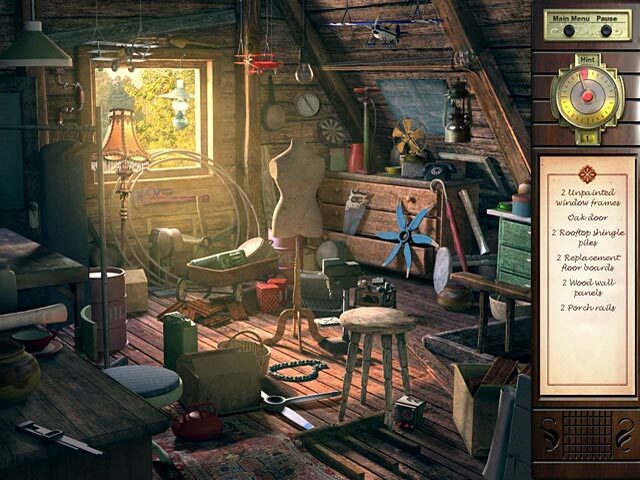 Look for missing items and place them back in the rooms to restore her home to its former beauty. As you help Hope you'll meet her husband Jack and their son Nate, and follow their lives through lean times, prosperity, war, and peace. 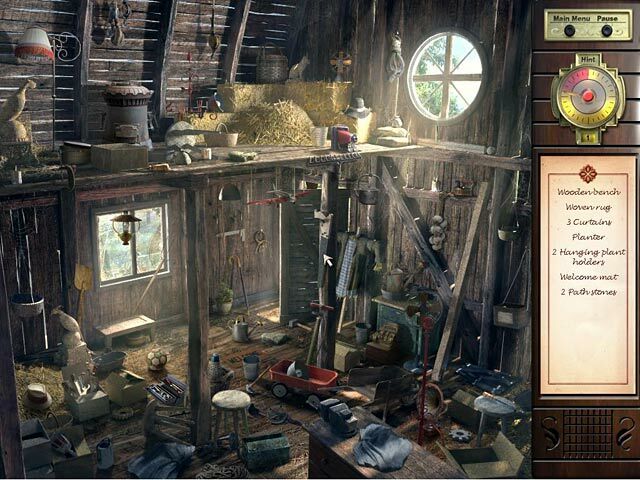 Dive into Finding Hope, a fun Hidden Object game!